The wait is finally over, today DJ Khaled premiered his highly anticipated album Grateful. Nearly and hour and a half long, Grateful, is nothing shy of what fans have come The expect from DJ Khaled. The 23 track effort has already produced four singles including the summer smash “Wild Thoughts” with Rihanna and Bryson Tiller. Positive in theme Grateful features the biggest names in hip hop and RnB. Hip hop veterans Jay Z and Nas make appearances, as well as Betty Wright and Beyoncé. Chance The Rapper, Migos and Travis Scott also lent their talents the album. 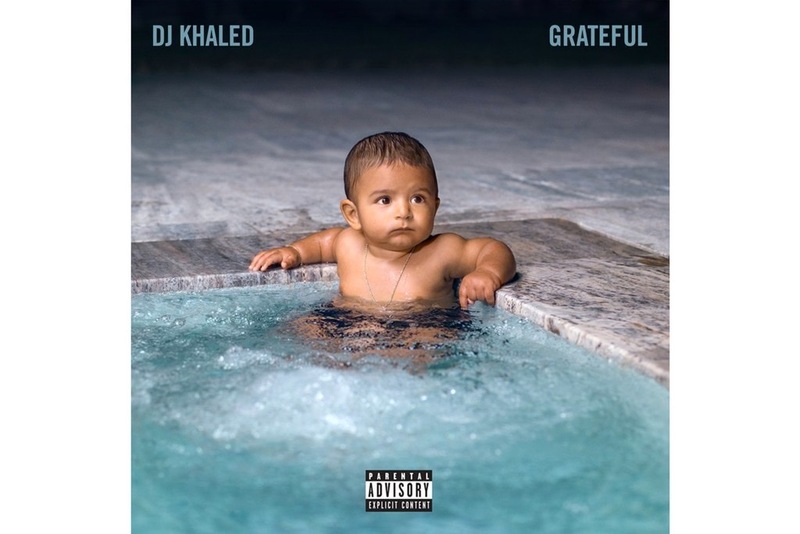 Complete with a conversation with DJ Khaled’s son Asahd, Grateful is certainly worth a listen.